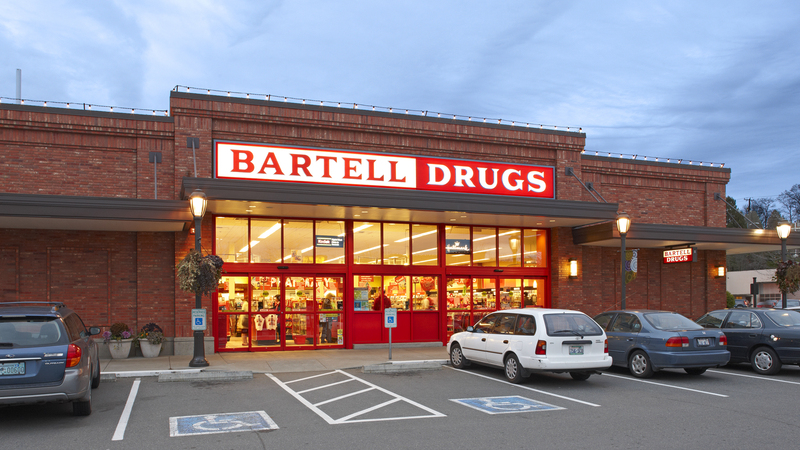 Bartell Drugs is a full-service retail drugstore. 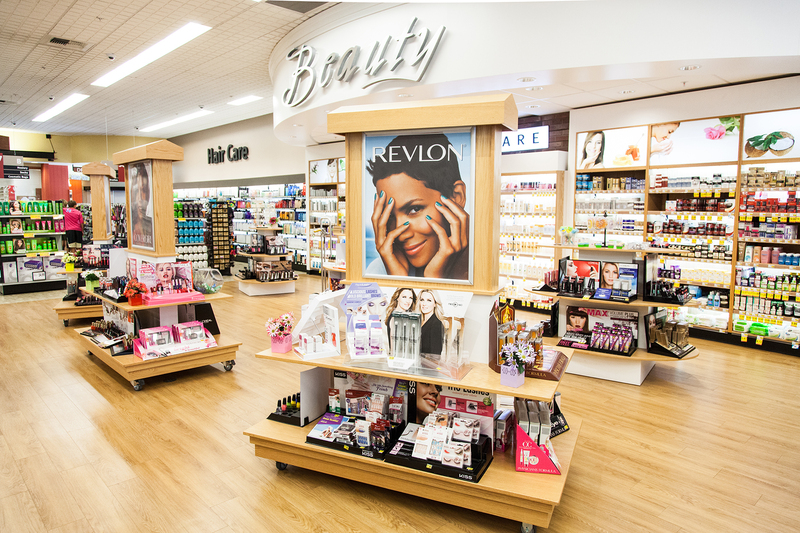 Visit us for your prescription, digital photo, key making and convenience needs. The Group Health CareClinic at Bartell Drugs is open daily from 9am to 7pm. Most visits are $75 or your plan’s office copay for covered services. Tests and immunizations include an additional cost. For more information, visit CareClinic.org.